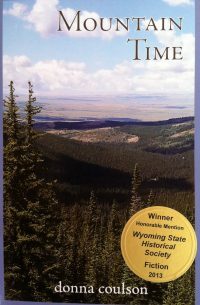 For centuries, people have come to the Grand Encampment valley to fish, hunt, and enjoy the cool mountain weather. 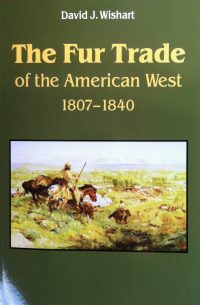 Fur trappers and traders gave the region its name, calling it Camp le Grande. 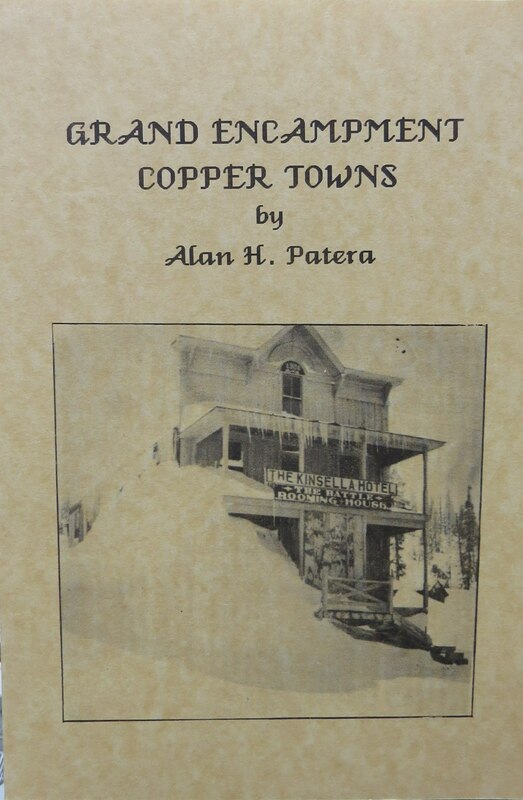 During the 1897 copper mining boom, Camp le Grande became Grand Encampment when a townsite company gave birth to the Grand Encampment Copper District. Mining brought a flood of people to the area and spawned the town of Grand Encampment. 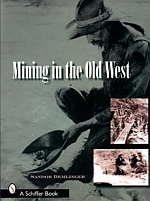 The mining boom was an economic bonanza for the region during a 10-year period from 1897 to 1908. The miners were not alone as ranchers had already patented homesteads and were raising cattle and crops prior to the discovery of copper. 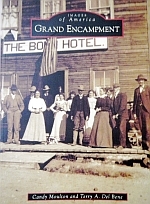 In this volume, the handy folks who lived and worked in the Grand Encampment area from its earliest development to the present are depicted. These images come from private and public collections. The Images of America series celebrates the history of neighborhoods, towns, and cities across the country. Using archival photographs, each title presents the distinctive stories from the past that shape the character of the community today.